Dallas County Commissioners tabled plans to declare a disaster over the Ebola virus at a Thursday meeting, deciding to restrict the travel of health care workers exposed to the virus without it. Commissioners had been expected to make the declaration Thursday, but went into a closed-door session at the start of an emergency meeting. Afterward, the commissioners returned and said they believed a disaster declaration would ultimately hurt Dallas more than it would help. "A declaration, in and of itself, would not accomplish what we think it would. With what's happening locally, we need to move cautiously with a declaration. It may be premature," County Commissioner John Wiley Price said. Several county health officials had reservations about shelving the disaster declaration and urged the council to assure the deadly virus could be contained without the use of such an order. 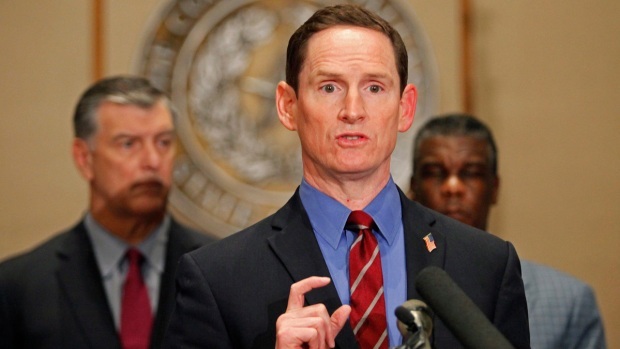 Dallas County Judge Clay Jenkins said if the disaster declaration is eventually needed, it will be implemented. Dallas County commissioners are expected to announce a disaster declaration at 2 p.m. that will restrict travel and public exposure for people currently being monitored. "A new declaration would not aid me in what I need to do (to make community safe); we need to save that tool (the declaration) in our toolbox maybe for another time," Jenkins said. Dallas County Commissioner Mike Cantrell first asked about the declaration, thinking it could cover the county's expenses in fighting the virus, now estimated at more than $1 million. Jenkins said the fight had not yet become a financial burden for the county and that state and federal dollars will help cover the costs. Jenkins said the Dallas Emergency Operations Center will remain open without the declaration. Dallas County Judge Clay Jenkins said Wednesday that Dallas County Medical Director Dr. Christopher Perkins will sign a control order that will follow the minimum guidelines outlined by the Centers for Disease Control and Prevention, blocking those being monitored for Ebola symptoms from using public transportation, including buses and airliners. 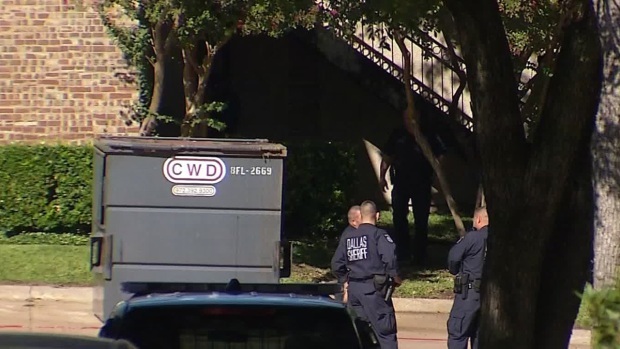 It comes after revelations Wednesday that the third Dallas Ebola patient, Amber Vinson, a nurse at Texas Health Presbyterian Hospital, returned from a trip to Ohio with a slight fever after caring for Duncan, who died at the hospital last week. 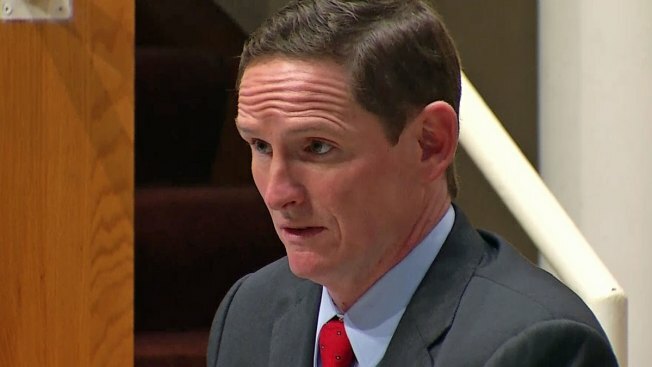 Dallas County Judge Clay Jenkins said Dallas County Medical Director Dr. Christopher Perkins will sign a control order that will follow the minimum guidelines outlined by the Centers for Disease Control and Prevention, blocking those being monitored for Ebola symptoms from using public transportation, including buses and airliners. 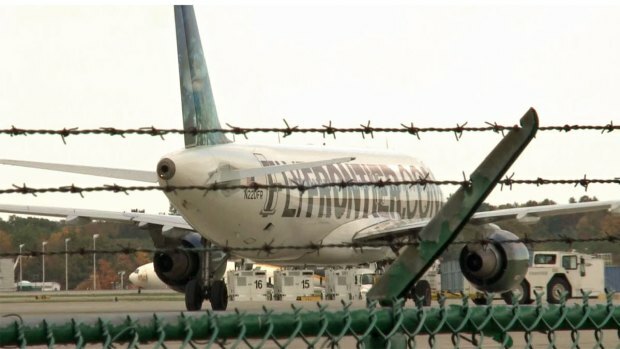 On Thursday, the CDC said they have interviewed 105 of the 132 passengers who flew from Cleveland to Dallas with Vinson on Frontier Airlines Flight 1143 Monday evening and that a few of the passengers who sat near her were going to be self-monitoring for symptoms. Vinson was transferred Wednesday evening to Emory University Hospital in Atlanta where other Ebola patients have been successfully treated. She and Ebola patient Nina Pham, another nurse at Presbyterian Hospital, contracted the disease through some breach in illness protection at the hospital, according to hospital officials and investigators with the U.S. Centers for Disease Control and Prevention. News of Pham's infection came Sunday, and she remains in isolation while receiving treatment at Presbyterian Hospital. She is to be transferred to the National Institutes for Health in Maryland Thursday night. A total of 87 hospital workers may have had contact with Duncan, county health officials said Thursday — a number that is 10 higher than the previous count. CDC officials have acknowledged they could have provided more support at Presbyterian Hospital when Duncan's Ebola case was first revealed in late September and that a more "robust" response could have prevented the nurse's infections. 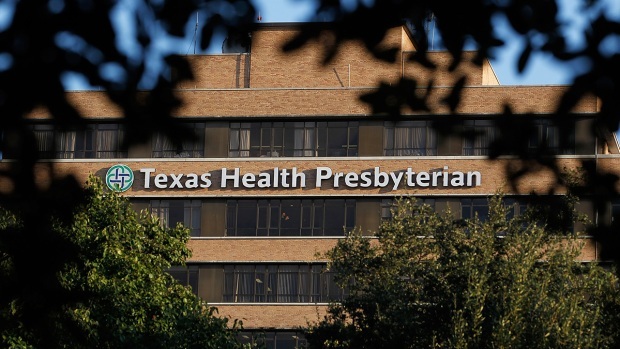 Jenkins, who is overseeing the Ebola response in Dallas County, said neither Presbyterian Hospital nor the CDC instructed the workers to stay away from the public during the 21-day monitoring period for symptoms. Big changes are in the works for those health care workers who had contact with Ebola patient Thomas Eric Duncan. County officials are working on a plan to keep the workers from traveling, and the hospital is adding space for them to stay. "No one told them, which is something that is profoundly disappointing to me, but this is something that we've got to fix quickly," Jenkins said. "We cannot have people on common carriers like DART trains, airplanes or buses who might get sick." The control order would give the county legal authority to restrict the movement of those being monitored for the potentially deadly virus. "If an order is in place I expect it to be followed and we'd use the law to enforce it, but that won't be necessary. These are heroic health care professionals who just need some guidance on what they can and can't do in a very difficult time in their life," Jenkins said. Jenkins said he'll work with state officials to make sure the order can be enforced outside of Dallas County and that public venues may be included in the restriction. U.S. Sen. John Cornyn, Dallas Mayor Mike Rawlings, Texas Health Commissioner Dr. David Lakey and Jenkins all met Wednesday afternoon at Jenkins' office to discuss the situation. Cornyn said he was visiting to learn firsthand about the problems Dallas is facing and offer support. "I don't know if we've ever had anything like this happen before," Cornyn said. "One of the points the mayor and the judge said is the CDC is a world-class expert in terms of offering advice, but what you need is somebody who can operationally make things happen. And maybe we need a public health special operations force." Rawlings was more blunt about the current life-or-death situation. "Hey, look everybody, it's one team. And this team is not doing as well. The county, me as mayor, the Presbyterian, the CDC, the state, come on. We've got to do better than that," Rawlings said. NBC News' Kate Snow contributed to this report.